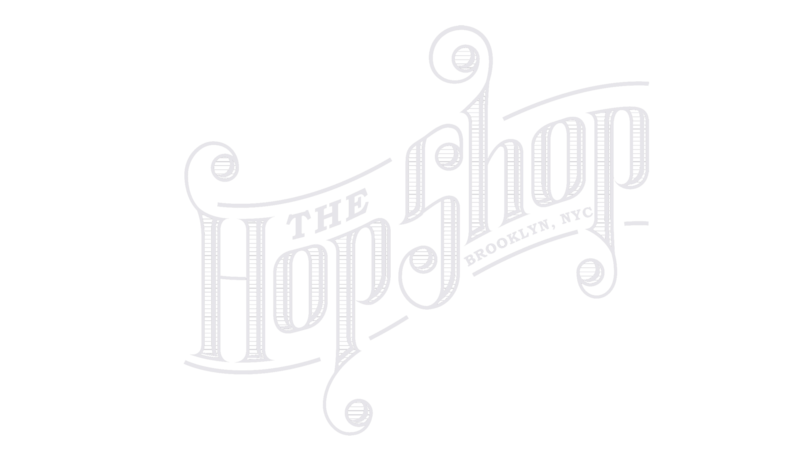 The Hop Shop is the perfect place for any party, big or small. From birthday parties to weddings and anything in-between. We’re happy to help you celebrate any occasion in our dining room or on our beautiful back patio. We have tons of craft beer, a full bar and a catering menu with delicious bar bites. Don’t hesitate to send us an e-mail to info@thehopshopbrooklyn.com with your ideas for the perfect event! See below for our private event info and catering menu.